The Coca-Cola Co's first-quarter results this week may have looked familiar to investors - flattish growth, injected with life mainly through price increases. 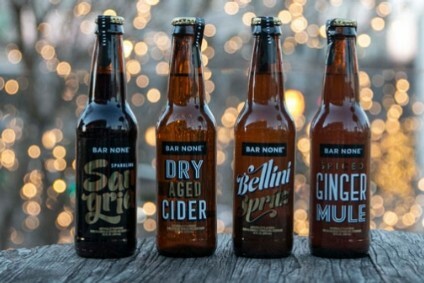 But, among analysts, there was a strong sense that something had changed at the world's biggest soft drinks maker. 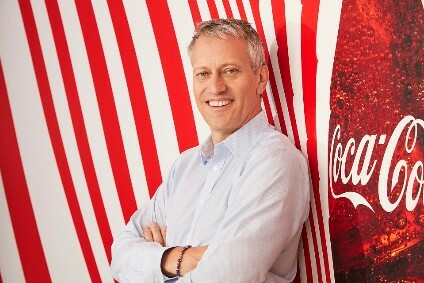 Part of that was down to the impending succession of James Quincey to CEO. Next week, he will replace Muhtar Kent, who is standing down after nine years in the role. On Wall Street, there is excitement around the new opportunities Quincey is expected to unlock at Coca-Cola. 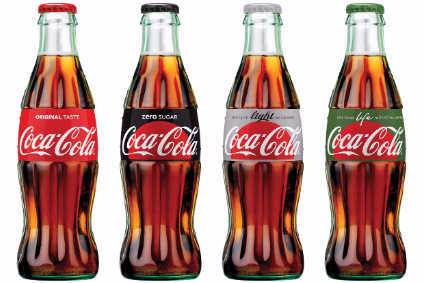 The excitement shows particularly in Quincey's bid to make Coca-Cola a "total beverage" supplier that doesn't just focus on the soda brands that currently account for 75% of its sales. The other cause for optimism was Coca-Cola's announcement it plans to cut 1,200 jobs across its corporate structure, mainly at its Atlanta HQ. Cost savings of this size always please investors (one analyst, casting aside the real-life implications of unemployment, told Coca-Cola management yesterday that the cuts were "excellent") but, with Coca-Cola, there is a sense that the company needs to trim its workforce to move forward. In a note on Tuesday, Stifel's Mark Swartzberg said the cuts were targeted at stoking growth and would "potentially [aid Quincey] and his remaining employees' efforts to improve economic returns". 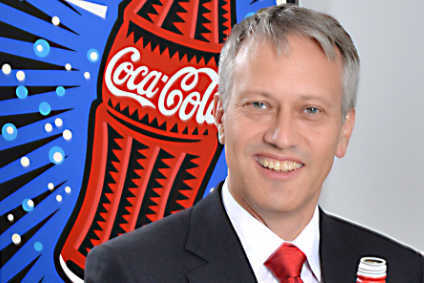 Coca-Cola said it expects to invest half of the US$800m it expects to save from the workforce reduction back into the business, mainly through investing in newer categories. Wells Fargo's Bonnie Herzog believes said Coca-Cola Zero's 14% global volumes jump is also encouraging, while global macro headwinds appear to be lessening, most notably in Brazil, where brand Coca-Cola's struggles have dragged down global performance. Remaining on the subject of HR, Stifel this week released a note suggesting that Quincey's promotion was the perfect time to address the thorny issue of Coca-Cola's executive pay. It is not the first time the subject has irked investors: In 2014, Wintergreen Advisers argued that pay should be more in line with performance, leading to Coca-Cola cutting Kent's 2015 compensation by more than two-fifths. According to Stifel, however, Institutional Shareholders Services opposes Kent's 2016 pay-packet, and urged shareholders to vote against a resolution on executive salary at Coca-Cola's AGM yesterday. Stifel says the issue goes further than mere anger over compensation not necessarily being linked to company performance (despite the reduction in 2015, Kent still made US$14.7m that year). "We wonder ... how much the current relationship between CEO pay and company performance undermines employee morale," Stifel said. As hundreds of Coca-Cola employees face unemployment in the name of cost-cutting, perhaps it is time for those at the top to make their own accommodations.